Since 2012, New Sun Energy Works has presented classes, ceremonies, healing sessions and information in the ancient practice of shamanic living. February brings more in depth techniques in the remarkable practice of shamanic journeying! 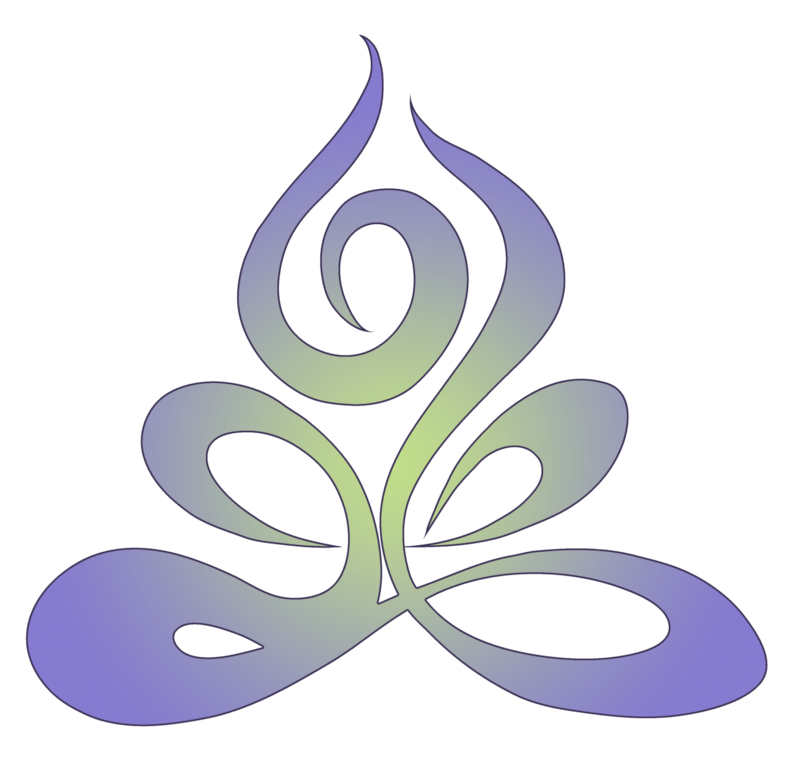 “More Journeying: Level 2” is a continuation of the beginner class “Learn Shamanic Journeying: Level 1”. Please check the January calendar for information about the introductory class. 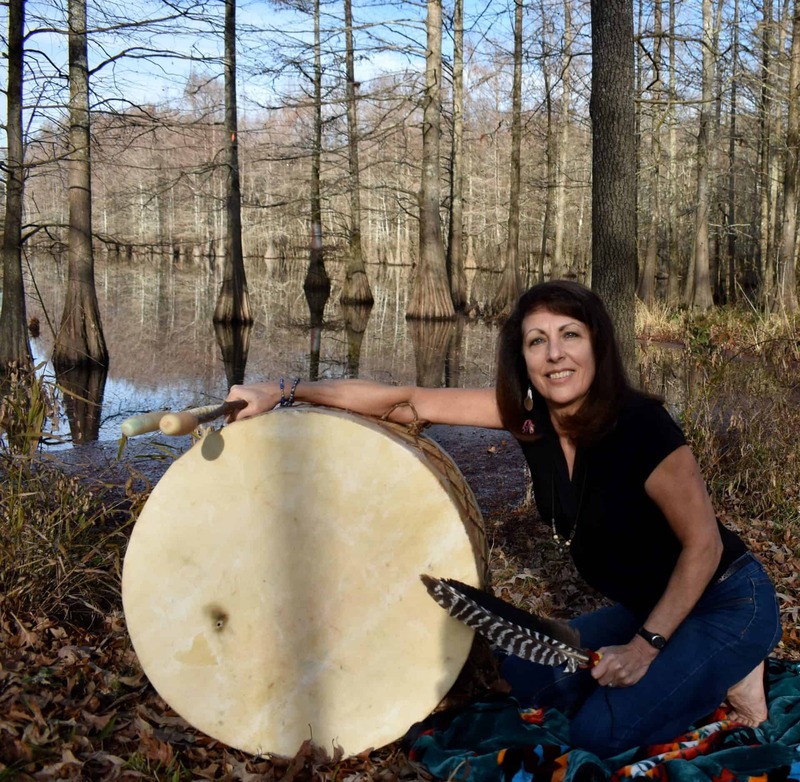 “More Journeying: Level 2” brings participants to a deeper understanding of the spiritual growth opportunities available through shamanic drumming and journeying. Building upon the skills attained in Level 1, students are introduced to more advanced techniques and deeper understandings into the symbology and messages encountered in dreamtime travel. The day is packed with information and new skills, ample practice time, and lessons that can only be attained through close interaction and guidance with a trained practitioner. The class size is limited to allow comfort in the room. Register now to assure your place. Upon registration, you will receive information about what to bring to the class and other instructions. (Note: This class involves sitting and lying on the floor for traditional journeying practices. Please contact me before registering if you are unable to work in this way, let’s see if we can accommodate you!). or register for both Level 1 and Level 2 to receive a discount! Tracy Crosby is a professional musician and educator with over thirty years of experience in public education. She walked a traditional path of extended apprenticeship and training in shamanic studies, including with author Jim Ewing (Clearing, Reiki Shamanism, Dreams of the Reiki Shaman, Conscious Food) and the original shamanic journey workshop “The Way of the Shaman” with Michael Harner in 2009. Since 2008 she has offered sound therapy, soul retrieval, clearing, ceremony, Reiki and education through New Sun Energy Works and Reiki Mississippi. 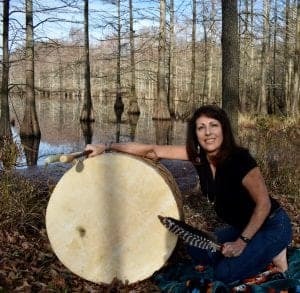 She is a Reiki Master Teacher and holds a Masters in Music from the University of Louisiana.